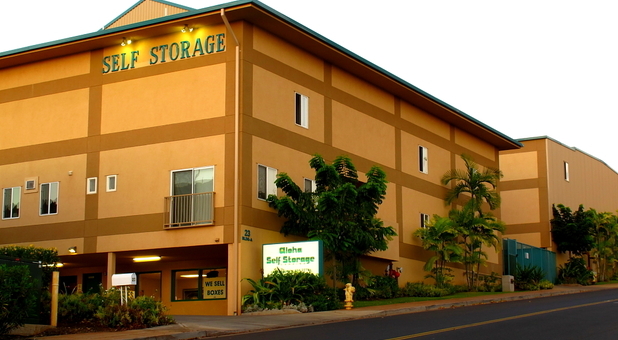 Whether you live in Kaanapali, Maalaea, Lahaina, or any of the surrounding areas, it’s worth your time to stop by Aloha Self Storage Lahaina! Our office is open six days a week so that you don’t have to take off work to find the perfect unit for your belongings. 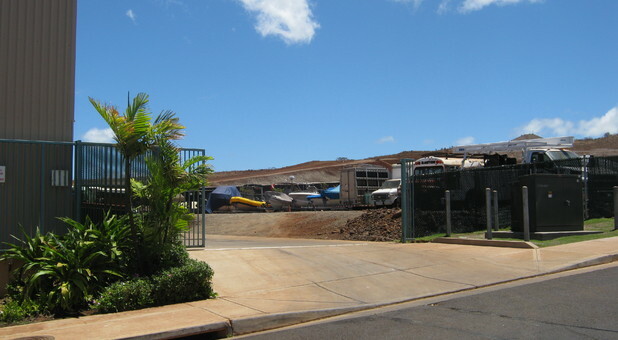 If you have a car, boat, or RV that needs a new home, be sure to ask about our parking options when you call. We can accommodate any size vehicle, allowing you to free up precious driveway space without parking miles away from the coast. APRIL SPECIAL - 2nd Month FREE !!! Mention where you saw this and receive the second month FREE on any available unit. 2nd Month FREE through April!!! This is an inside corner unit with a swing door. 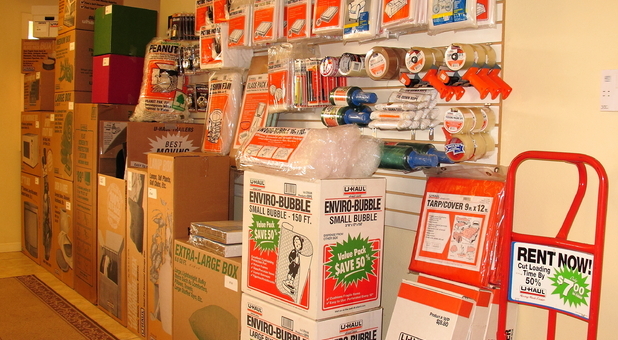 Our customers love the fact that we’re conveniently located next to it all. 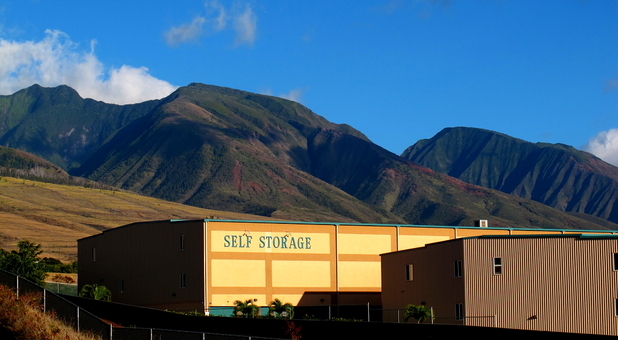 Whether you frequent Minit Shop(non-ethonal gas, off-road diesel and bio-diesel), Miyake Concrete, Lahaina Cannery Mall, Barnes and Noble, or Foodland Farms, you’ll never have to drive far to access your affordable storage unit. 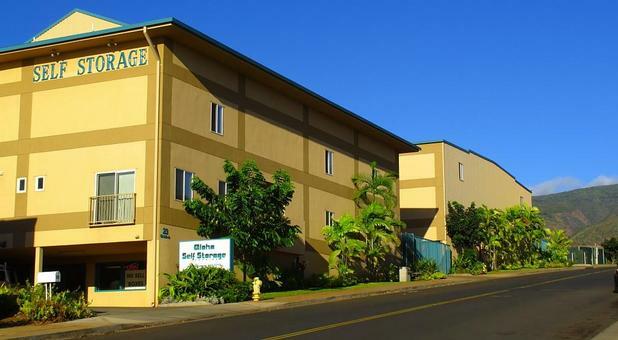 With proximity to the Maui Preparatory Academy and the Opukea and Ho’onanea Condos, our tenants are young professionals, established families, businesses, fishermen, and even timeshare owners. If you need extra space, it’s likely we’ve served someone with similar needs, which allows us to answer every last question you may have! While our regular access hours are extended from 7 a.m. to 7 p.m. every day, we have 24-hour access available upon request. 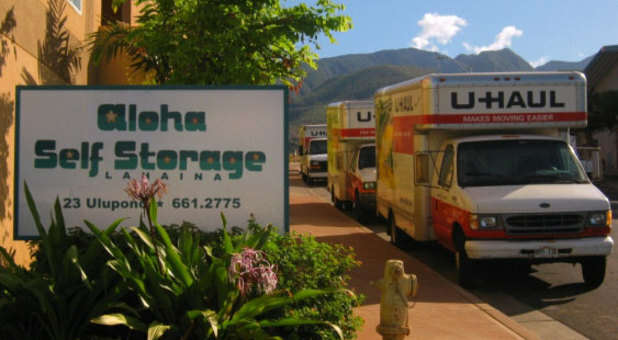 We have everything you need for move-in day, from onsite packing supplies and dollies to handcarts and a moving truck. 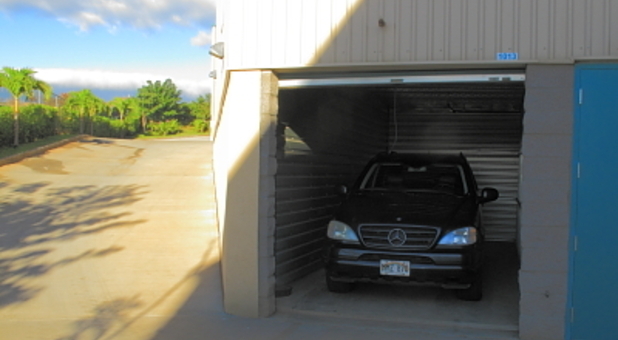 You can choose from a storage unit with temperature control and a space with drive-up access – no matter which is right for you, you’ll enjoy a secure experience every time you visit! Our facility is clean, new, and designed to withstand any weather. If you’re ready to free up space at home or in the office, it’s time to give us a call! Let us help you today. 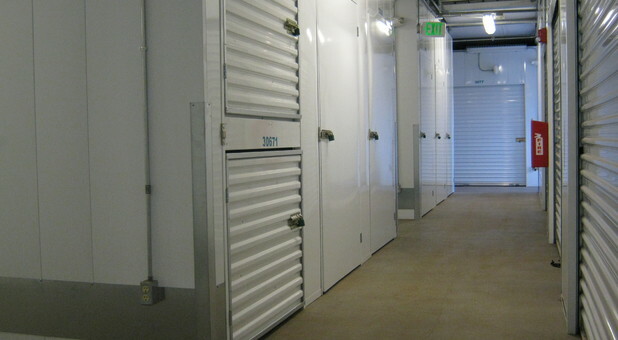 You can visit our online auctions at: www.StorageTreasures.com. GET A BETTER WEB DESIGNER!!!!!! Thank you to Jeff and his team for helping us arrange rental of a storage unit for the month. We used this for work related travel and had no working knowledge of the area and no local contacts. Jeff and his team gave a level of customer service that exceeded our expectations! Thank you. Our family has been regular locker renters for over 6 years, and have been very pleased with keeping our things there, The staff has been wonderful,and we always felt welcome on our visits. Clean, Tidey, and the candies at the front desk were always great. Great customer service from Ui and Jeff. 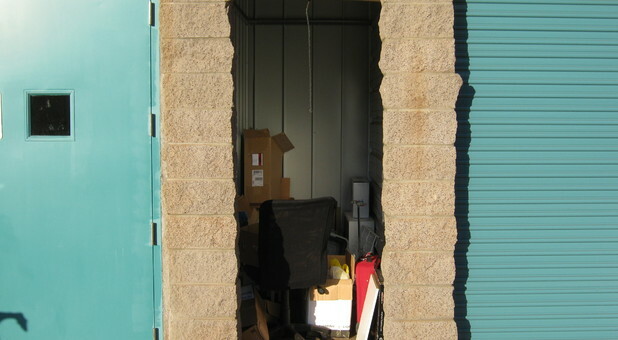 Facility is clean and easy access.